Cooper Meldrum is a junior at Lovejoy High School. During his first year with The Red Ledger, he will be a photographer. 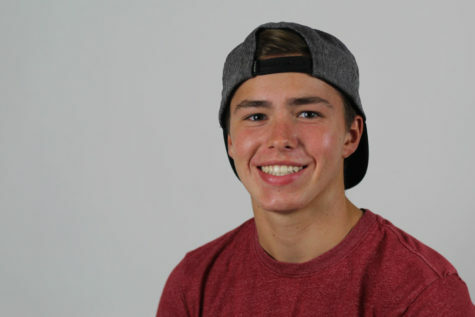 Outside of school, his hobbies include lacrosse and just about any other sport around. He loves to be active in the outdoors and never sits around doing nothing. But, when he does sit around doing nothing, he likes to watch movies. One of his all time favorites is “Top Gun.” Now that he is part of The Red Ledger, he is excited to what it can bring to his future.